Breitling was founded by Leon Breitling in 1884, he opened a workshop in Switzerland specifically to manufacture watches. Breitling made their name in the industry by focusing on making chronographs and timers for use in sporting events, science and industry. This allowed the brand to gain a market share as a result of being perfectly placed to accompany the worldwide growth of competitive sport at that time. Perhaps their biggest contribution to watch making was in 1923. They perfected the independent chronograph pushpiece. In simple terms this was the separation of the start/stop and reset functions of the chronograph. This gave event organisers an easy way to record lap times in a race without having to stop the overall timing. It was Willy Breitling taking over the company that caused Breitling to take off. He had a vision to attach his watches to the aviation industry to gain a hold in the market. He was able to win a contract to supply watches to The Royal Air Force to make this happen. 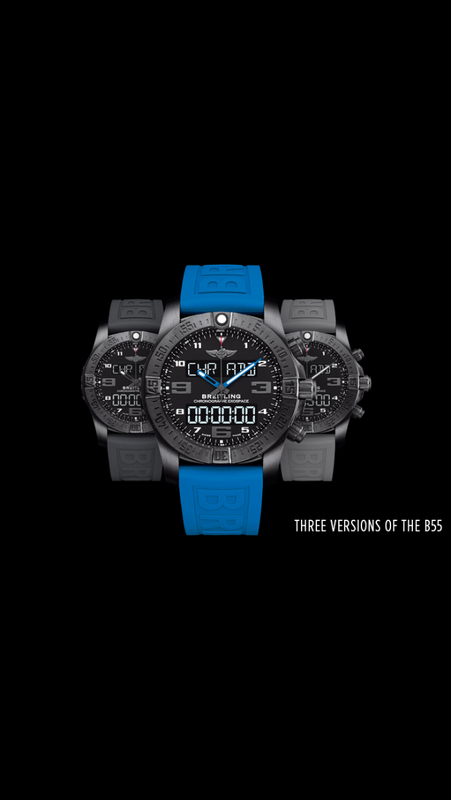 They won the contract because of the timing and conversion rulers available on his watches, making them perfect for pilots needing to make calculations in flight for things such as speed, distance and fuel consumption. Breitling invented the slide rule bezel for this purpose, and it’s this bezel which makes their Navitimers so recognisable. Breitling, like so many other watch companies in the 70s, were hit hard with the introduction of quartz watches. However it hit them harder than most, and they were forced out of business. Ernest Schneider who was himself a pilot, resurrected the company by mastering the art of implementing digital displays into quartz watches. He consulted with fellow pilots and aviation experts when designing new watches, which ensured that any new features which were added to their watches were useful and desirable. 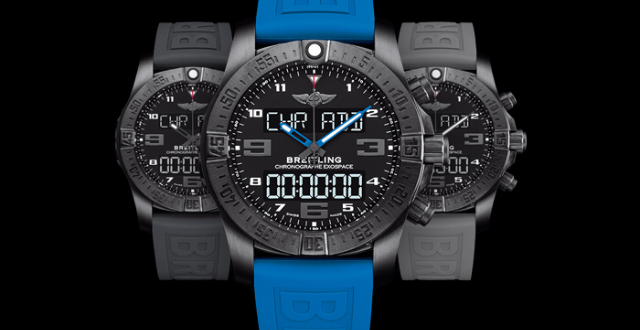 Breitling continues to make desirable, cutting edge watches. Unlike other high end companies they don’t mind focusing on making watches with quartz movements. In fact their new Superquartz technology means their watches are much more accurate than many of the mechanical movements made by other brands.